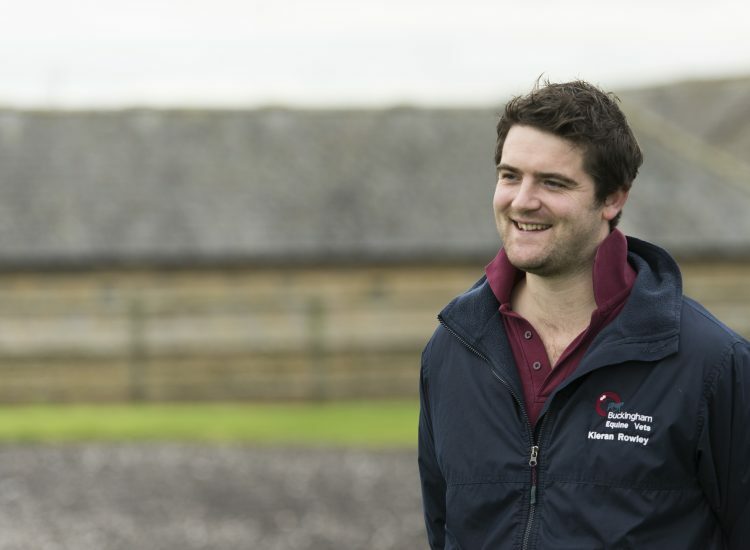 Kieran graduated from the University of Liverpool in 2012 with a degree in Veterinary Science, and afterwards spent 3 years in Staffordshire, helping grow the equine department of a large mixed animal veterinary practice.  In 2017 after two years of study he completed the prestigious RCVS Certificate in Equine Medicine and was awarded Advanced Veterinary Practitioner status. 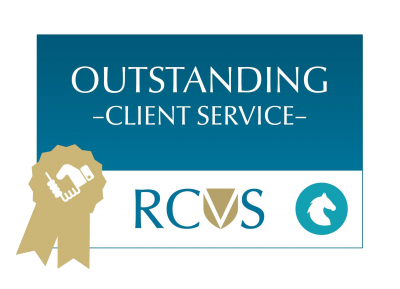 In 2018 after further study he completed the RCVS Certificate in Equine Dentistry and subsequently became an Advanced Practitioner in Equine Dentistry. Kieran leads our popular dentistry department performing many complex procedures to enhanced dental health.  His clinical interests are in equine medicine, dentistry, and lameness. In 2018 he became a Director of the Practice. 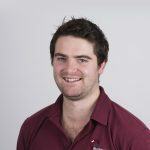 In his spare time Kieran enjoys playing rugby, skiing, scuba diving and also trying to tire out his energetic Hungarian Vizsla dog, Zeus. However, with the recent addition of a new daughter he now has little time to enjoy these persuits!